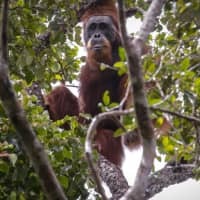 JAKARTA - A billion-dollar hydroelectric dam development in Indonesia that threatens the world’s rarest great ape has sparked fresh concern about the impact of China’s globe-spanning infrastructure drive. The site of the dam — the Batang Toru rainforest on the island of Sumatra — is the only known habitat of the Tapanuli orangutan, a newly discovered species that totals only about 800 individuals. 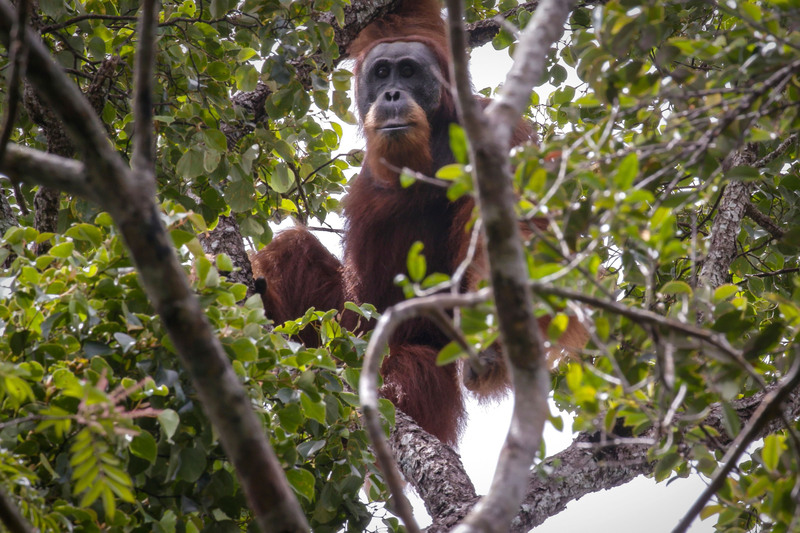 The $1.6 billion project, which is expected to be operational by 2022, will cut through the heart of the habitat, which is also home to agile gibbons, siamangs and Sumatran tigers. The Indonesian firm PT North Sumatra Hydro Energy is building the power plant with backing from Sinosure, a Chinese state-owned enterprise that insures overseas investment projects, and the Bank of China. Sinohydro, which built the mammoth Three Gorges Dam, has been awarded the design and construction contract for the project. 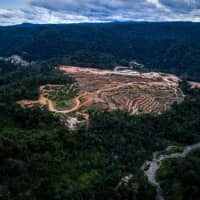 But the project has sparked fierce resistance from conservationists, who say the World Bank Group has already shied away from involvement due to the potential environmental risk. Its Chinese backers appear undeterred, however — something critics say underscores the troubling environmental impact of Beijing’s “Belt and Road” initiative, which seeks to link Asia, Europe and Africa with ports, highways and railways. 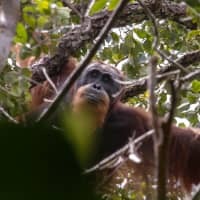 Researchers studied the DNA, skulls and teeth of 33 orangutans killed in human-animal conflict before concluding that they had indeed discovered a new species, giving it the scientific name Pongo tapanuliensis: Tapanuli orangutan. Critics say it will fragment the three existing populations, which are living in a tract of forest less than one-fifth the size of the greater Jakarta region, and lead to inbreeding. Meijaard said the dam will be the “death knell” for the animal. “Roads bring in hunters (and) settlers — it’s the start, generally, of things falling apart,” he said. 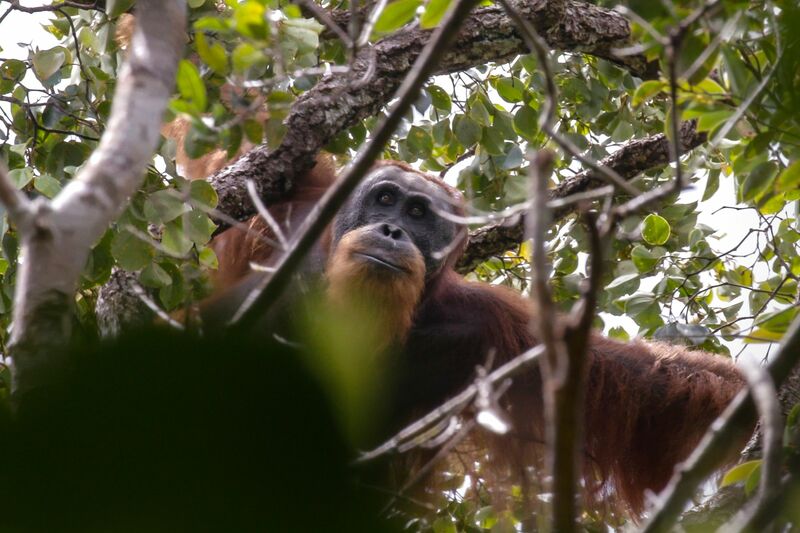 But the plight of the cinnamon-furred ape seems to have been given little attention in the environmental impact assessment by North Sumatra Hydro Energy, according to conservationists and scientists who have seen the document. The Batang Toru project is not the only development in Indonesia linked to the Chinese initiative, which aims to bolster the country’s influence abroad. 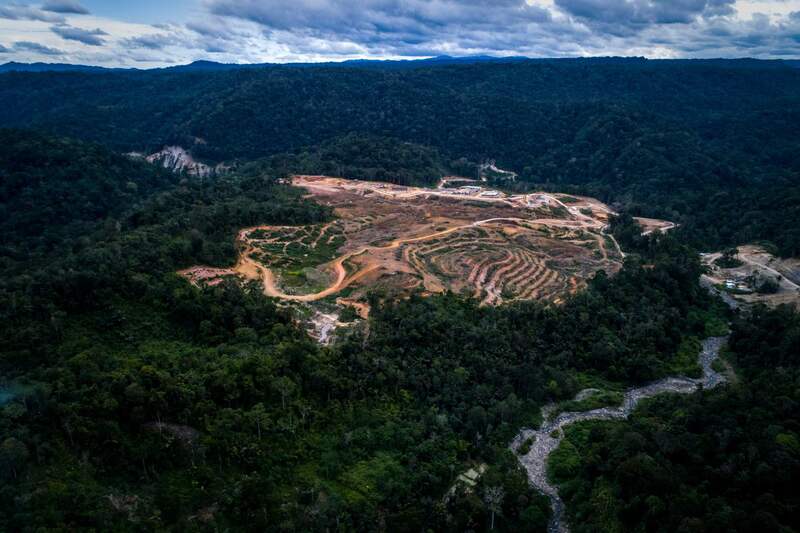 “We really hope the financial backers of this project will see there are environmental and social problems with the project and decide not to support the project,” said Yuyun Eknas of Walhi.